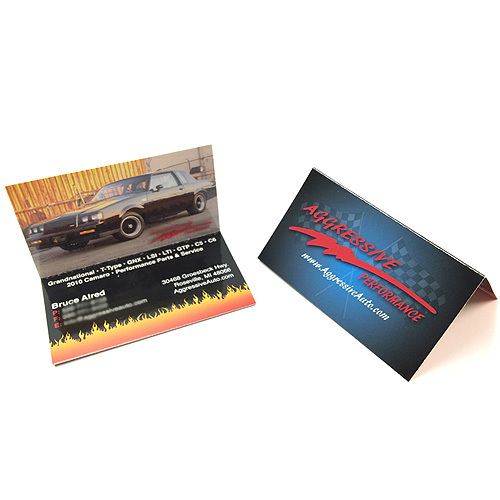 Our Fold Over Business Card is the best solution when you need a card with extra space. 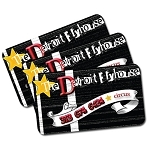 These unique Folding Business Cards act as both business cards and mini-flyer to communicate more of your message. 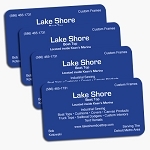 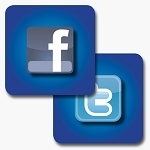 High quality full color fold-over business cards printed 14pt card stock (Aqueous or UV Coated).